Our Mama Market is all about supporting and celebrating local Mompreneurs. Our Spring & Fall Mama Markets were a great success!! Please stay connected with us on our social media accounts for future events!  Thank you soooooo much for including me and I love the concept of 852 Mamas. Unfortunately, I’ll be in SA for my brother in law’s 50th so won’t be in HK at the end of September but please please keep me in mind for future events! Thanks again and I’m sure it’ll be a huge success!